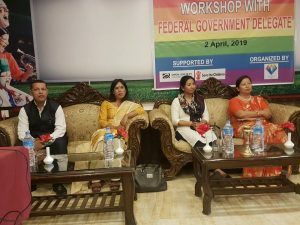 Makawanpur (Pahichan) April 4 – Members of sexual and gender minority have warned to return their citizenship to government. They made such warning after some discriminatory provisions are included in citizenship amendment bill. 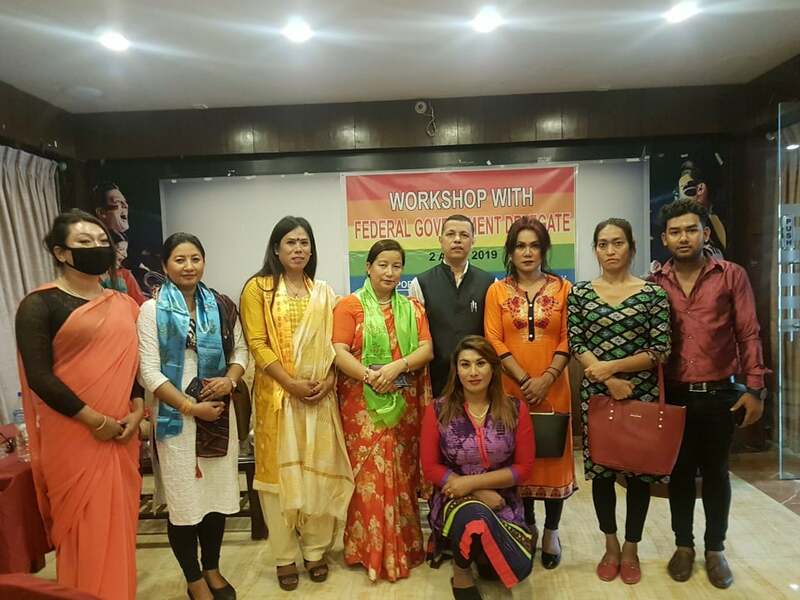 Speaking at a program organized by Blue Diamond Society Makawanpur Branch with government offices of province no.3, third gender Ajita Bhujel warned to return citizenship stating that it is meaningless to get citizenship without any rights. Bhujel said that she was expelled from home due to her separate identity. She said that though having citizenship, they are denied from opportunities. Chairman of Blue Diamond Society Pinky Gurung said around 200 members of this community have received citizenship mentioned Others (O) category in gender section. Gurung said there are some preconditions on citizenship which demonstrates the narrow thinking. Gurung further added that civil and criminal codes have also discriminated sexual and gender minority. The new provisions have proposed to present a medical proof by sexual and gender minority to receive citizenship as per gender identity. Dear Kiran of Friends Hetauda said being a third gender is not a disease and it is like male and female with separate sexual feelings. Kiran said like male and female members of this community can contribute for country’s development. 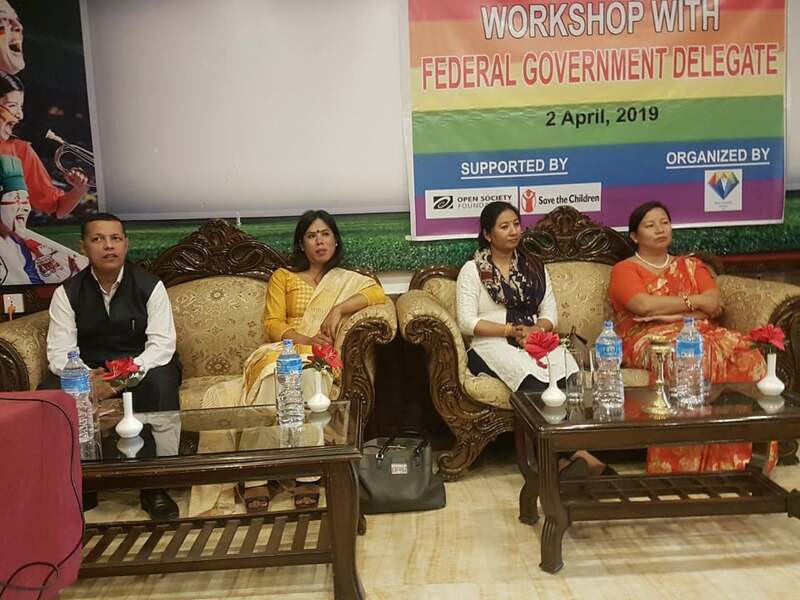 Deputy Mayor of Hetauda Sub-metropolitan City Mina Lama said she is in favor providing rights of sexual and gender minority. Lama expressed the commitment of providing financial support to this community.